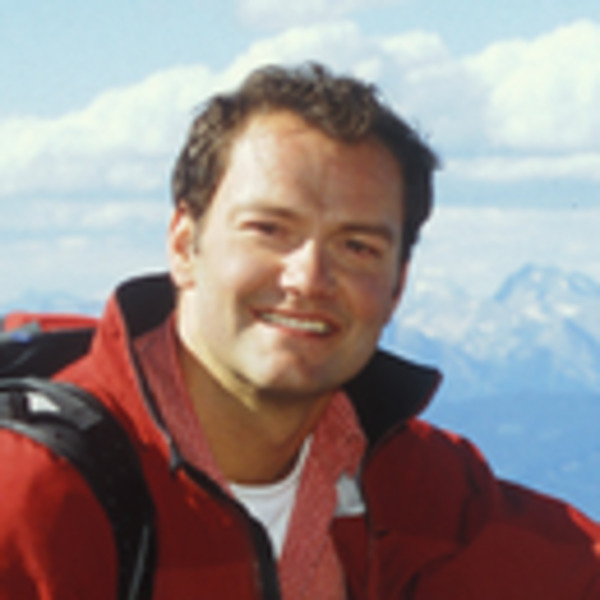 Jamie Clarke is a Canadian adventurer, author, filmmaker, inspirational speaker and business leader. Clarke has summited Mt. Everest twice, climbed the Seven Summits, and ridden camels across The Empty Quarter of Arabia. Clarke's books are best sellers and his films have aired on National Geographic TV. Clarke is a sought after business and adventure speaker who has addressed audiences around the world for companies such as IBM, Audi, Kraft, The Wall Street Journal, and Intel. He epitomizes human perseverance and shares tales of adventure and an enduring message. Clarke's presentation is more than a chronicle of adventures; it's an inspiring and informative story about setting and reaching big goals. With humor and high energy, Clarke shares how the lessons he learned as a professional adventurer have led him to success as an entrepreneur. He is the CEO and co-founder of LiveOutThere.com, an ecommerce company that was recently ranked by Profit Guide as one of Canada's 50 fastest growing companies and was nominated for a National Innovation Award by Canada Post. With a team of 40 employees and growing, Clarke has set his sights on his company becoming Canada's leading outdoor ecommerce company by 2015. A dynamic, motivational leadership speaker, Clarke challenges audiences to consider "What's Your Everest?" Whether it's the business of adventure or the adventure of business, Clarke joins us to share what he calls, the "Adventrepreneurial" spirit.